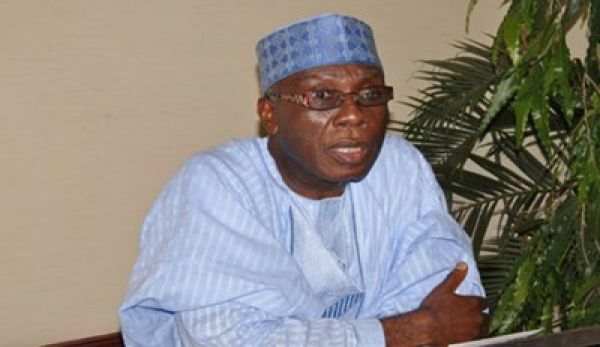 The National Biosafety Management Agency (NBMA) has advised Nigerians not to panic over the introduction of Genetically Modified Organisms (GMOs) into the country’s food and farming system. 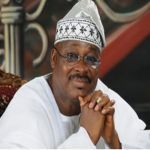 The News Agency of Nigeria (NAN) reports that the Director-General of NBMA, Mr Rufus Ebegba, made this known when speaking with newsmen on Tuesday in Lagos. 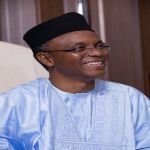 Ebegba debunked reports in the media alleging that the agency had secretly issued two biosafety permits to Monsanto Agriculture Nigeria Limited to release genetically modified cotton and confine field trial of maize. 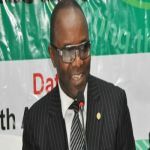 He said such reports were aimed at causing public panic; saying that the procedures for issuance of the permits must follow due process and in line with the requirements of United Nations Biosafety Clearing House. 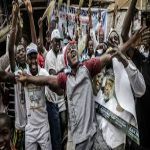 “What is going on right now is a deliberate attempt to instil fear in Nigerians. “Government has put in place all safety measures; we have a genetically modified organism detection laboratory with well-trained personnel. “This agency is less than one year and were it not for this agency, nobody will be talking about GMOs. “The agency is established to ensure the safety of Nigerians as regards the use of GMOs and also the research that leads to their development. According to him, the NBMA will not introduce GMO crops into the Nigerian market if such available researches show that they have adverse effect on the safety of the people and the environment. “There is no individual that can protect Nigerians more than the government and that is why government establishes this agency to ensure safety of humans and the environment is not compromised. “The application that was granted was filed in October last year; it was put before the public through media by the agency for contributions from stakeholders. There was nothing secret about it. He explained that that since 2009, Nigeria had been receiving applications for biosafety permits. 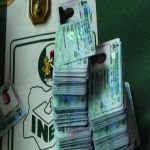 Ebegba said that permits were granted to other Nigerian institutions such as the Institute of Agricultural Research and the National Feed Crop Research Institute. 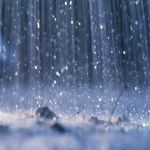 “These experiments are still on the field under a very close watch that they are not of adverse effect to the environment and the Nigerian people. “We have more than 22 agricultural research institutes that are doing research in bio-technology in Nigeria, so it will be of benefit to the country in future. “I want to assure Nigerians that there is nothing about the issue of being poisoned. 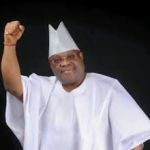 “Apart from that, GMOs have been in the market since 1996 and there is no doubt that they are already here in Nigeria. “One thing I can boldly tell you, all those ones in the market have been tested and confirmed safe. 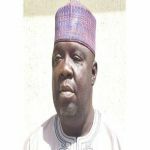 Ebegba said the agency was currently carrying out a survey of all GMOs that might likely have entered the country with the aim of mopping out those not good enough for the market. 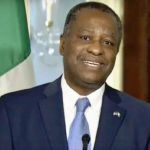 Meanwhile, the Federal Government says it will soon make ‘a statement’ on the complaints made by Nigerians on the importation of GMO foods into the country. 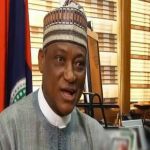 ‎Dr Shehu Ahmed, the Permanent Secretary,‎ Federal Ministry of Agriculture and Rural Development, stated this in an interview with the News Agency of Nigeria (NAN) in Abuja on Monday. Ahmed was speaking on the sideline of the ongoing 2016 Agricultural Technical Training sponsored by the Chinese Government. ‎According to him, the government is still investigating the issues relating to the use of GMOs and studying the public’s complaints with the help of its experts and research institutes. “We are still looking at it; we have received some complaints from the public, but we are looking at it. “Our experts are looking at it; our research institutes are looking at it. NAN reports that GMO is an organism whose genetic material has been altered using genetic engineering ‎techniques to achieve a certain result. NAN further reports that genetic engineering is a technique for boosting agricultural production in commercial quantity and ensures food security for densely populated countries. It is an organism whose genetic makeup has been altered by the addition of genetic material from an unrelated organism.